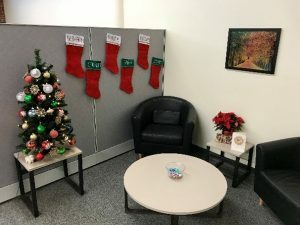 Everyone at Nexcelom Bioscience is ready for the holidays this year! 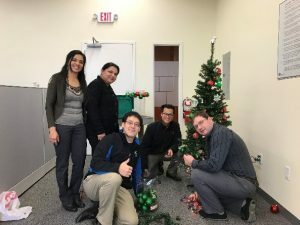 Several Nexcelom employees pitched in to assist with “decking the halls” – with a total of 3 different Christmas trees glowing throughout the office! 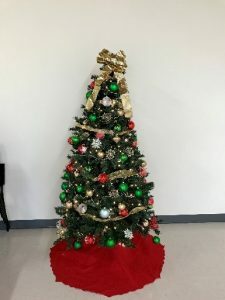 From everyone here at Nexcelom, wishing you and yours a very Happy Holidays and New Year!